Dancing is an interesting form of expression for children as they move, jump and turn to the beat of any music. Alphabet Playhouse provides children with a dance floor, music and an enthusiastic teacher to liven up the atmosphere as they shake to different beats! Junior master chefs in the making! 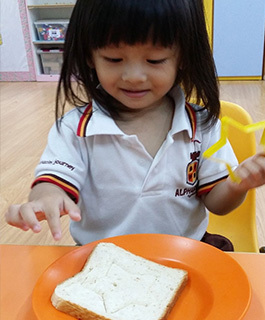 Here at Alphabet Playhouse, we provide the safest environment and recipes for your child to cook up a variety of innovative and delicious meals! Children can create wonders as they can see the world in a different light. 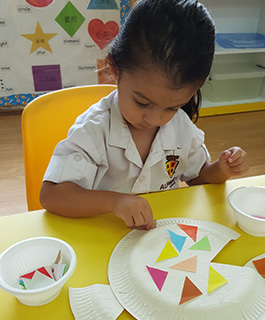 Here at Alphabet Playhouse, we do not limit that creativity and instead encourage them to express themselves freely through different sessions of craft work. You will be pleasantly surprised at what a child can create with his/her fullest imagination. 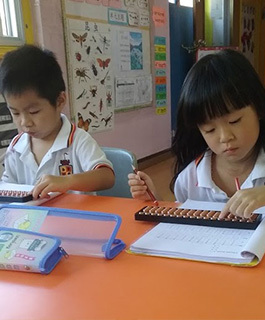 Alphabet Playhouse provides a series of interesting enrichment classes like abacus, targeted at improving every child’s numeracy tactics. Your child will hence be ever ready to explore even more numbers and apply it to his/her everyday life. 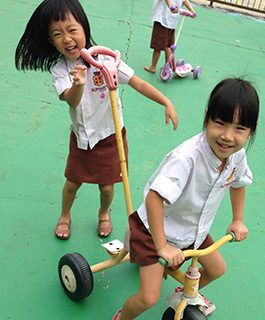 With play-based lessons, learning about numbers can become an interesting and enjoyable quest! 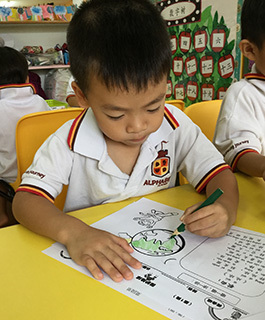 Being multi-lingual, a child will be able to boost his or her cognitive development and can communicate with a wider spectrum of people. With our native Japanese teachers, you can rest assured that your child will be picking up basic Japanese in a very short period of time. With the guidance of our dedicated mentors, this fun and healthy sport can strengthen your child’s muscles and improve their sense of balance and coordination. Sand play boosts the creativity of every child, stretching their imagination as they mould the perfect sculpture of their dreams. It promotes hand and eye coordination, as well as teamwork, when children communicate among themselves about what they are going to build. 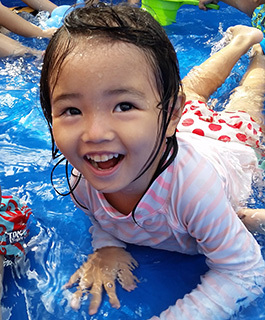 A refreshing activity perfect for the warm weather, water play allows children to explore a whole new level of sensory experiences. Who says fun and exercise cannot go together? 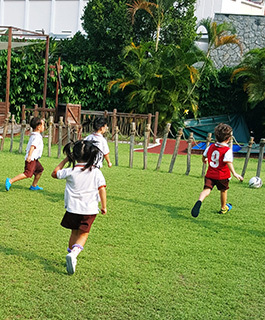 Not only does this sport promote fitness and agility, it also hones the social skills of children as they learn to play and work together in different teams. 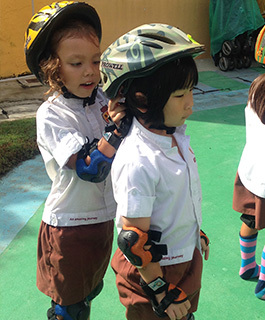 This exciting sport can trigger a child’s innate need for adventure as they manoeuvre on tricky skates, grasping and learning the techniques of balance and movement with the help of enthusiastic and encouraging teachers. 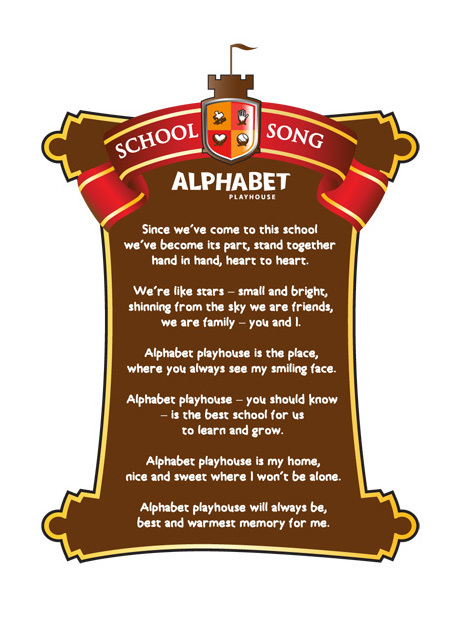 Alphabet Playhouse – A trusted premium preschool with over 20 years of experience. 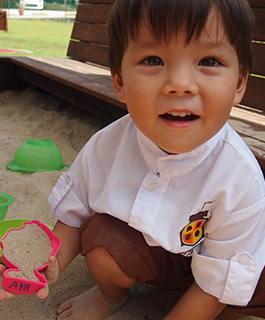 Renowned for its unique adventurous concept, Alphabet Playhouse provides a holistic environment geared towards nurturing young children into outstanding and talented individuals. 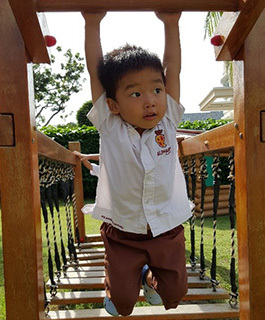 With an enormous outdoor arena and attractively-furnished indoor spaces, Alphabet Playhouse provides your children with endless joy as they explore the wonders around them and embark on an amazing journey of knowledge discovery. Call our hotline at 6653 5618 for any enquiries.